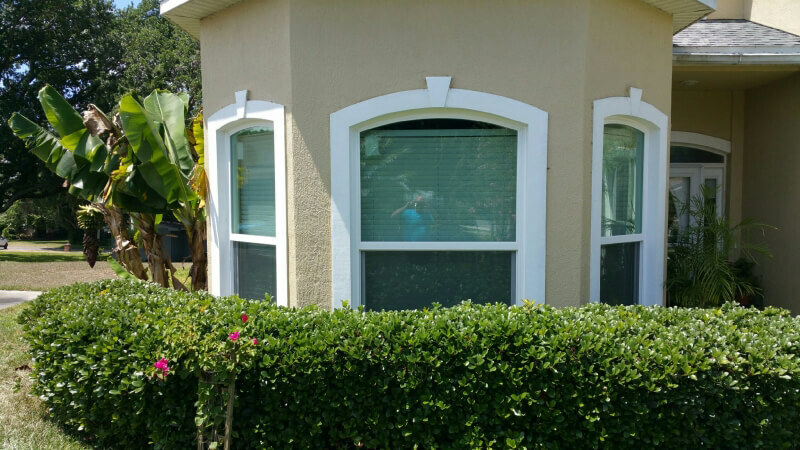 Who Makes the Best Vinyl Window in Tampa? 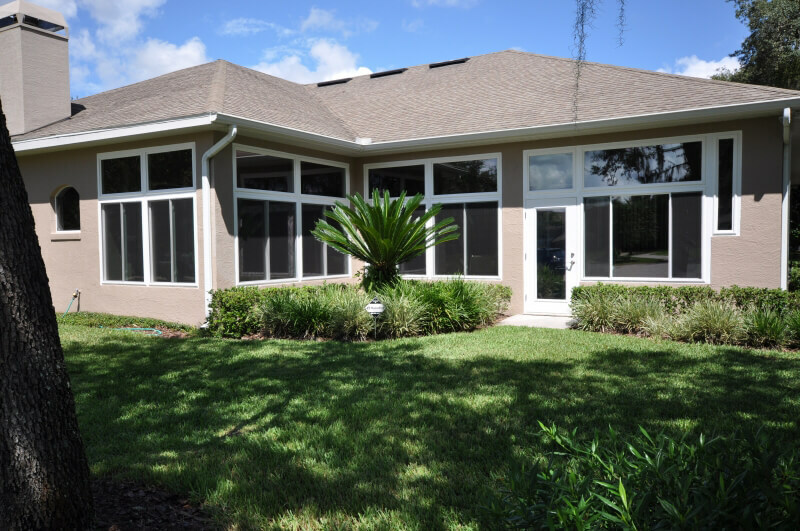 At NewSouth, not a single vinyl window that we manufacture is substandard. 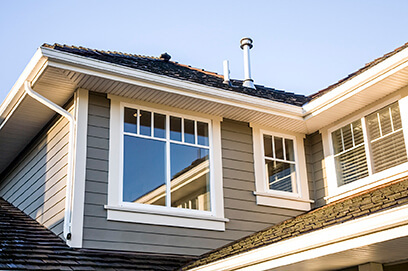 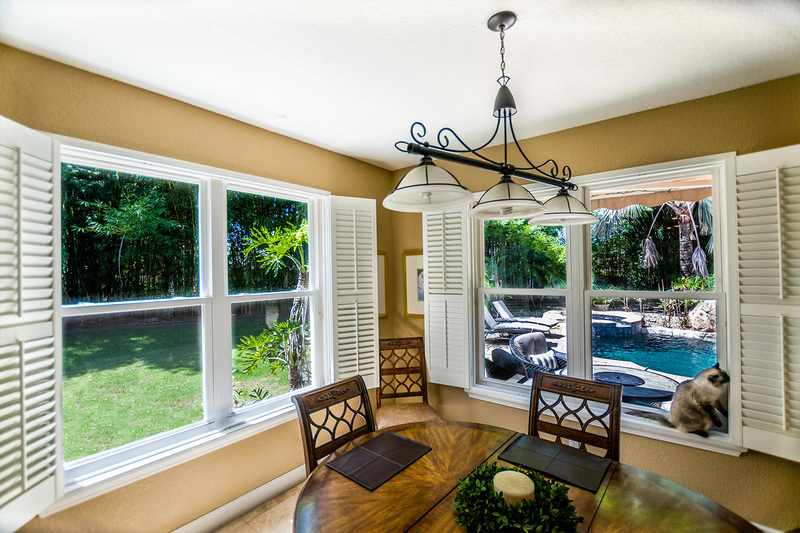 We pride ourselves on being one of the most technically proficient window companies in America and are always on the lookout for new ways to make our windows even better. 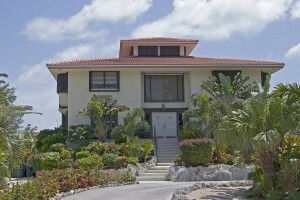 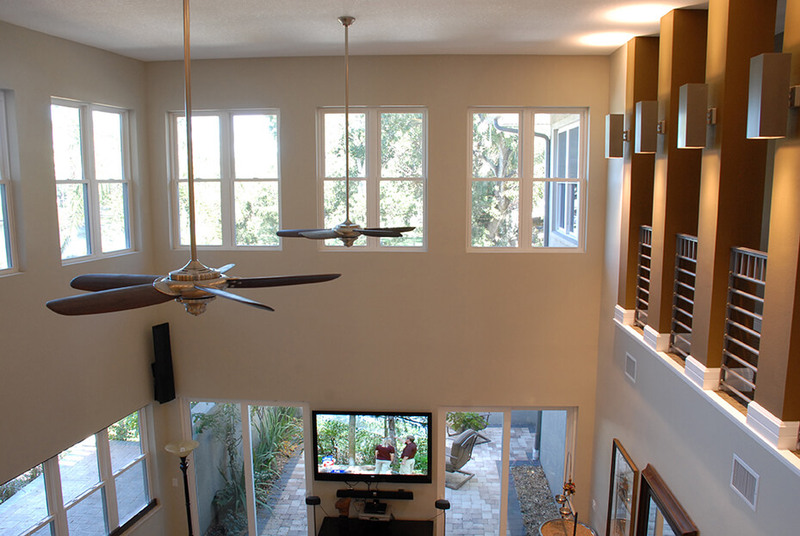 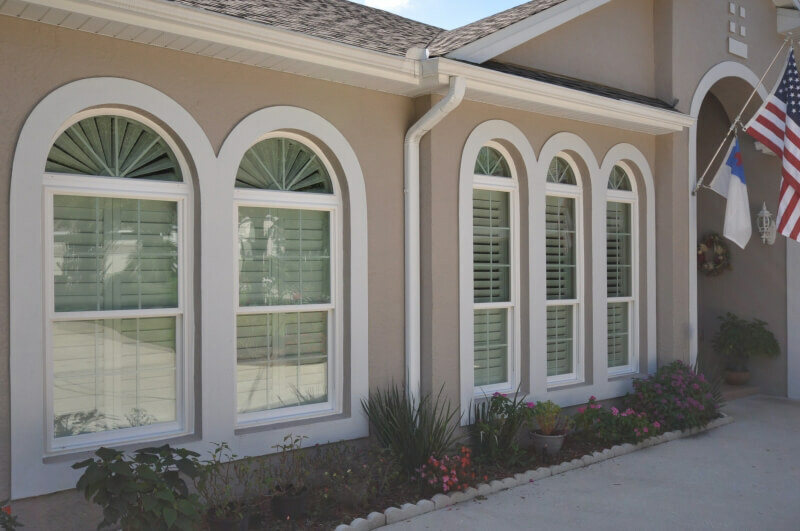 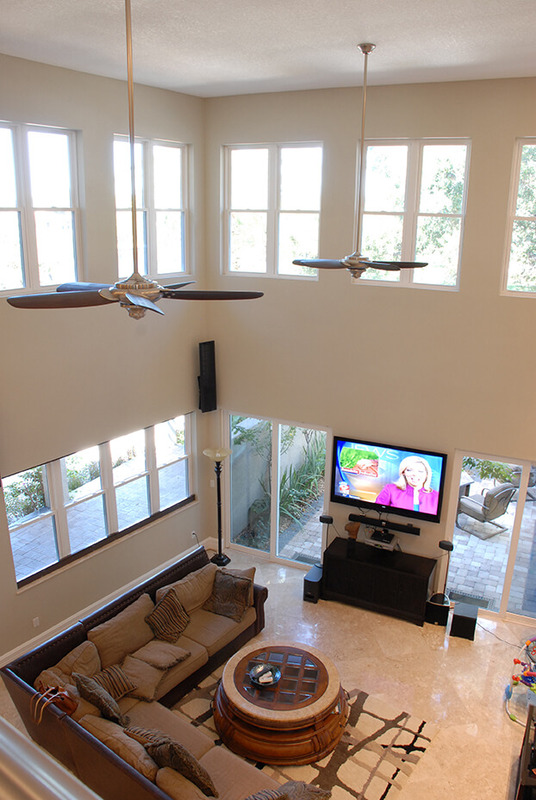 Each vinyl window from NewSouth is made inside the four walls of our own Tampa, Florida, facility. 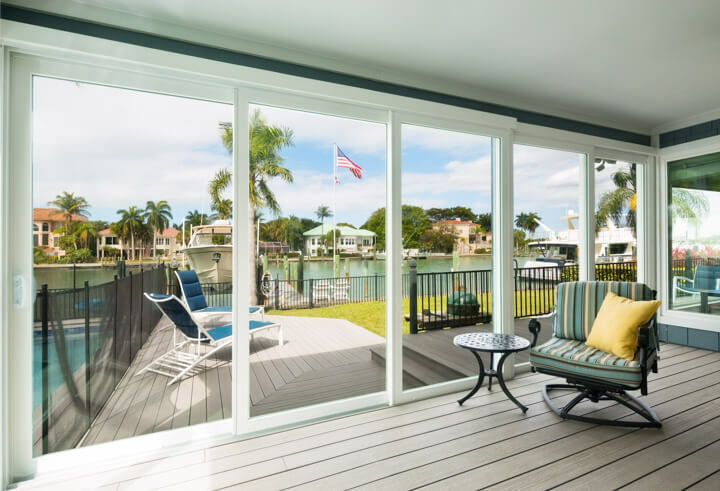 Their vinyl-frame construction makes them incredibly sturdy and not susceptible to many of the problems commonly associated with windows made out of metal or wood, notably rusting, warping, and termite damage. 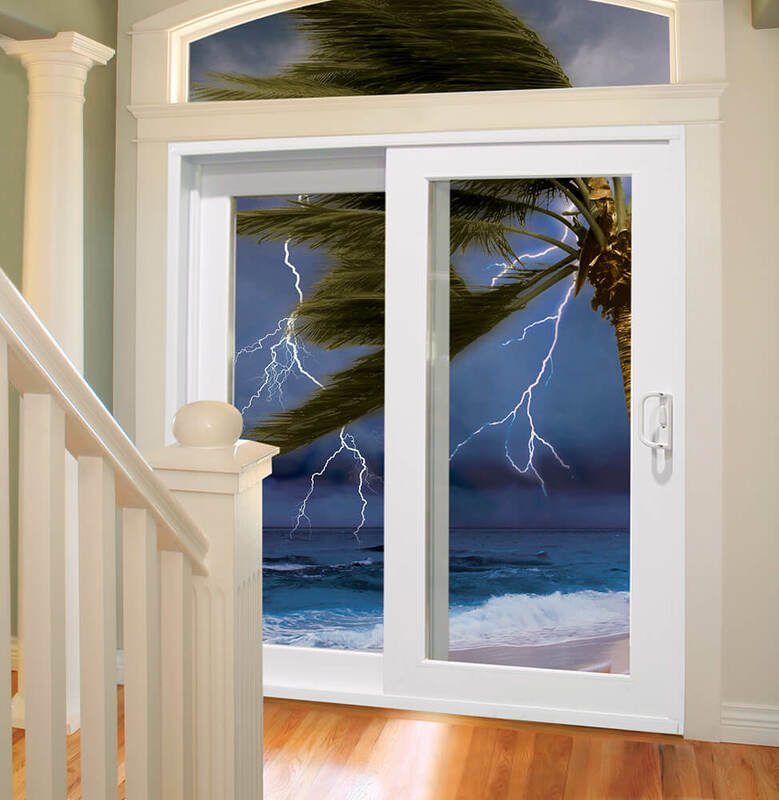 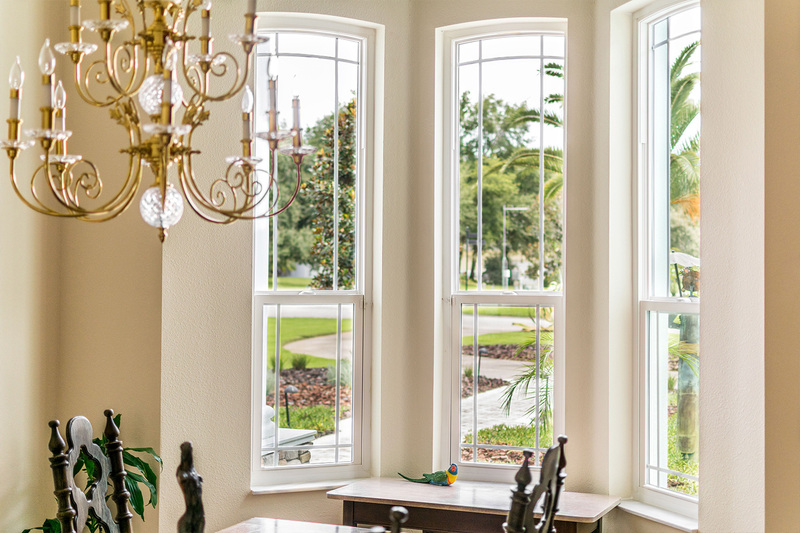 Plus, our vinyl window products feature many of today’s most advanced energy-saving technologies, such as double pane Low-E glass with argon gas fills, vacuum-tested sashes, warm edge spacers, and dual weather stripping. 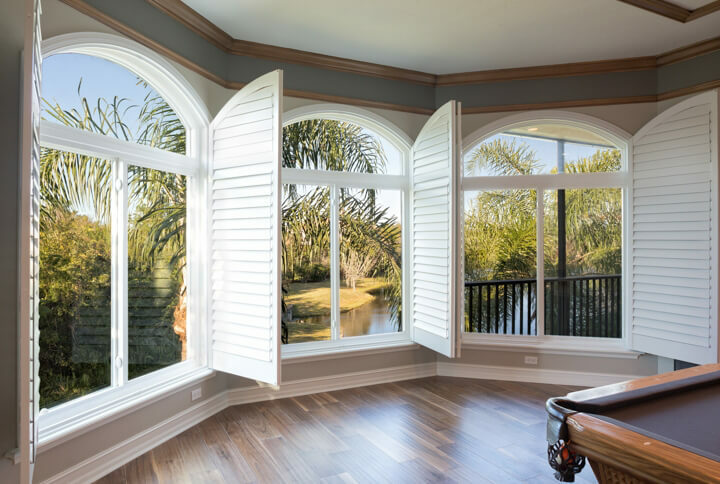 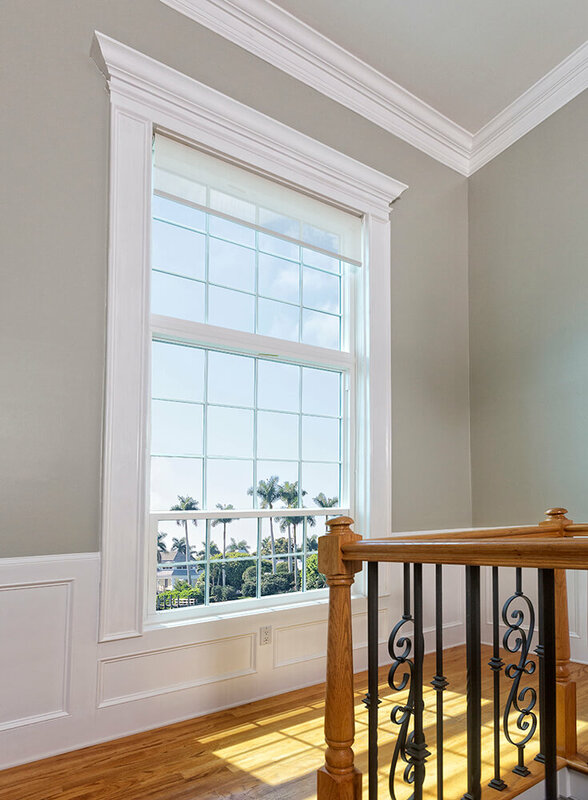 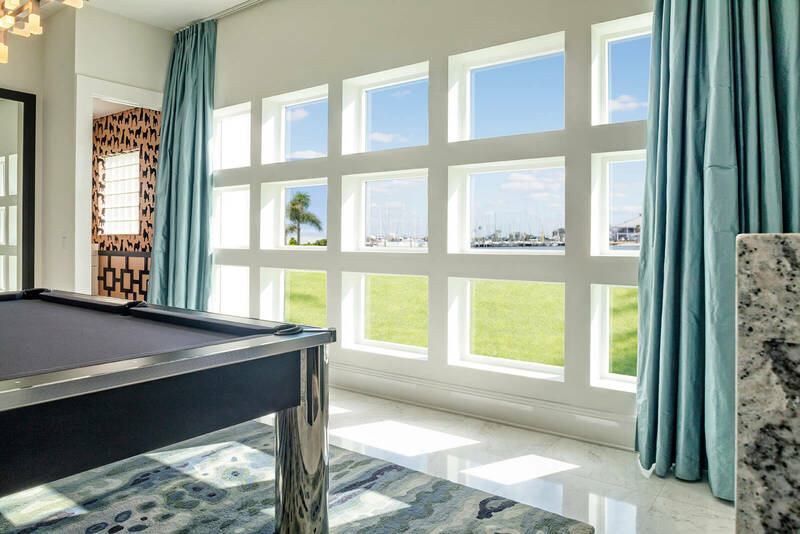 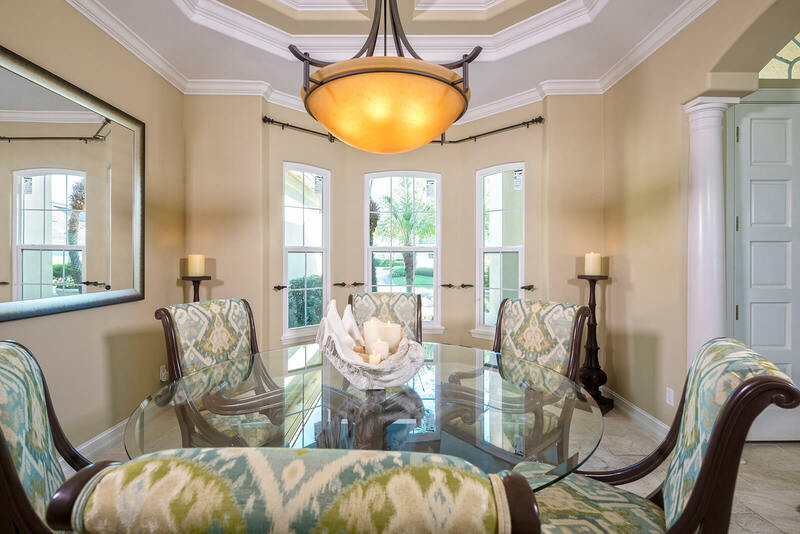 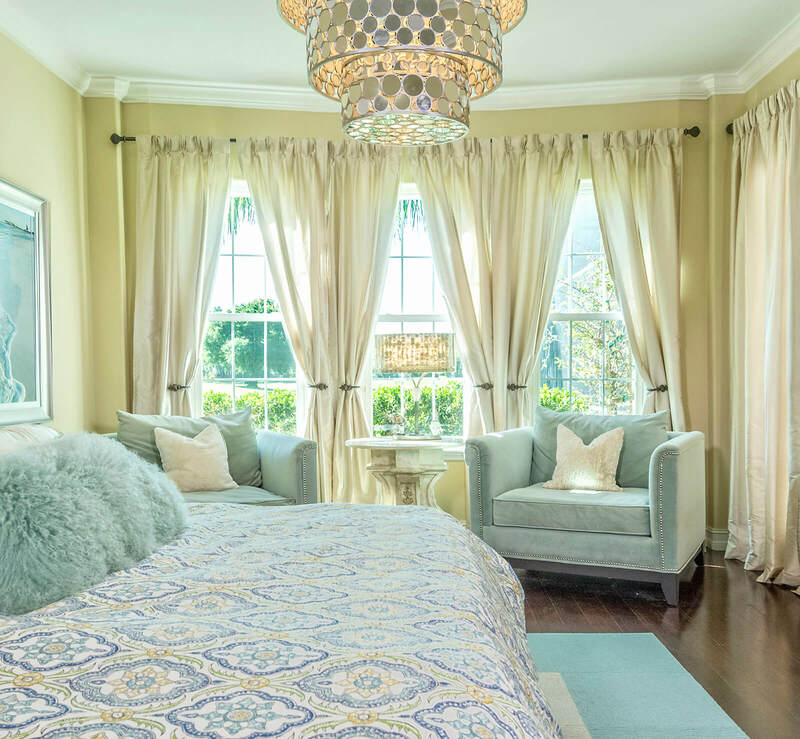 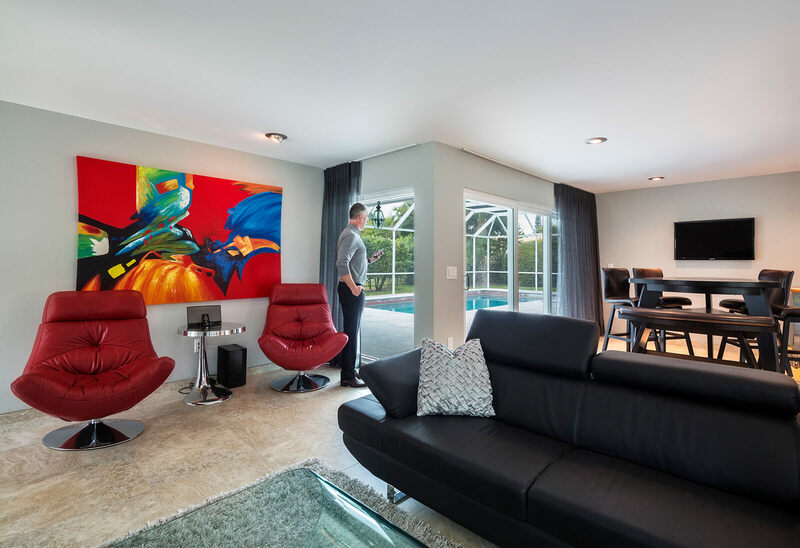 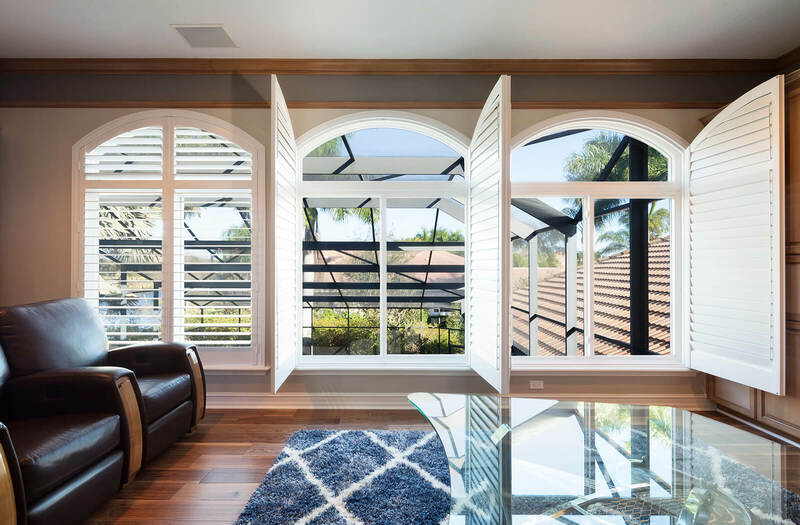 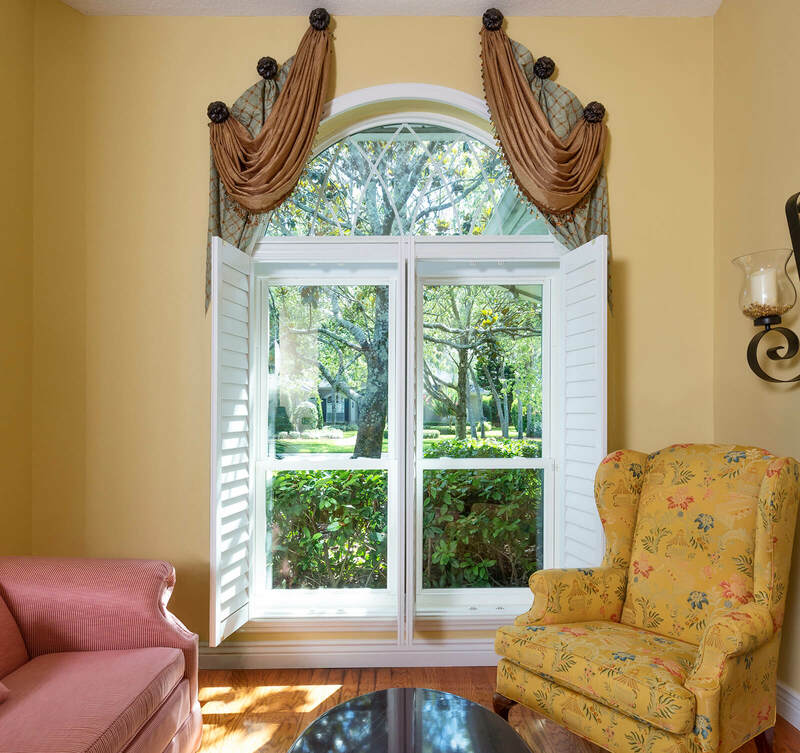 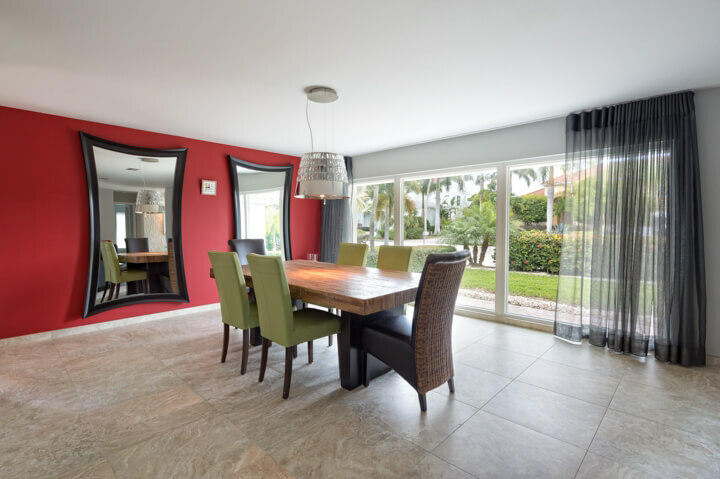 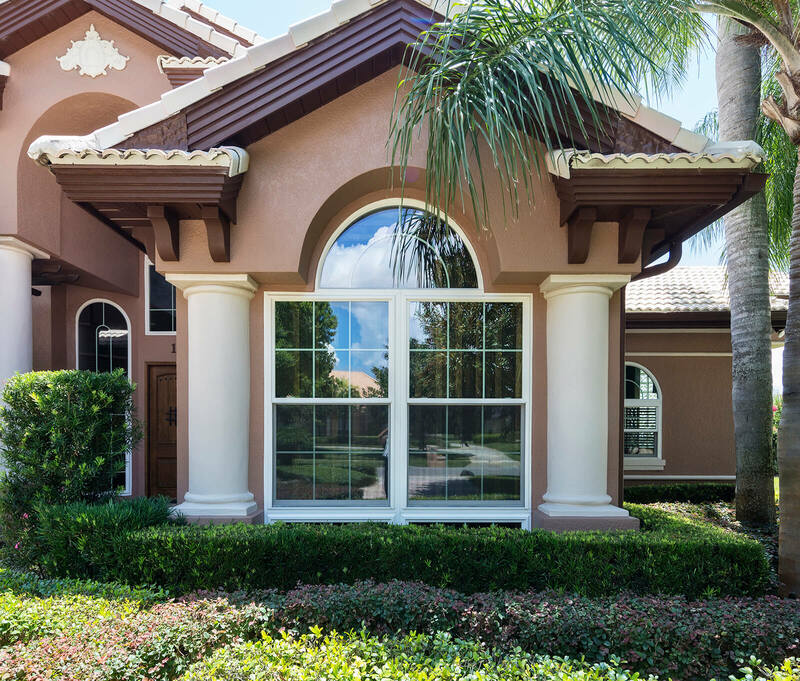 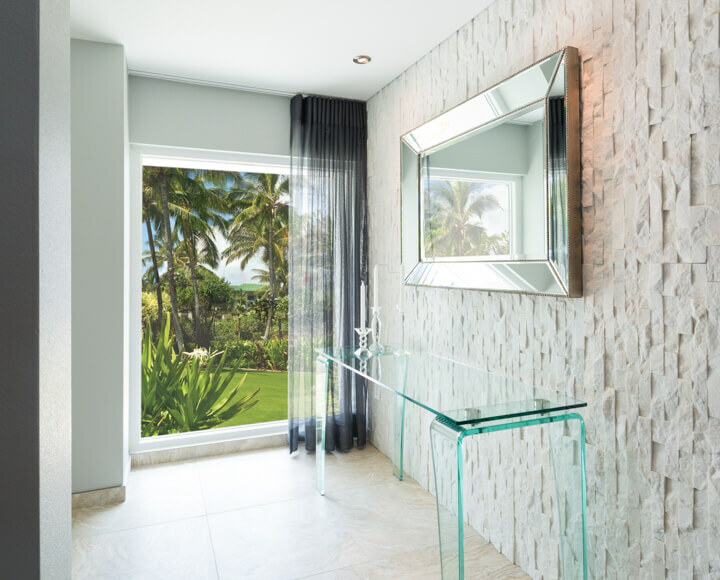 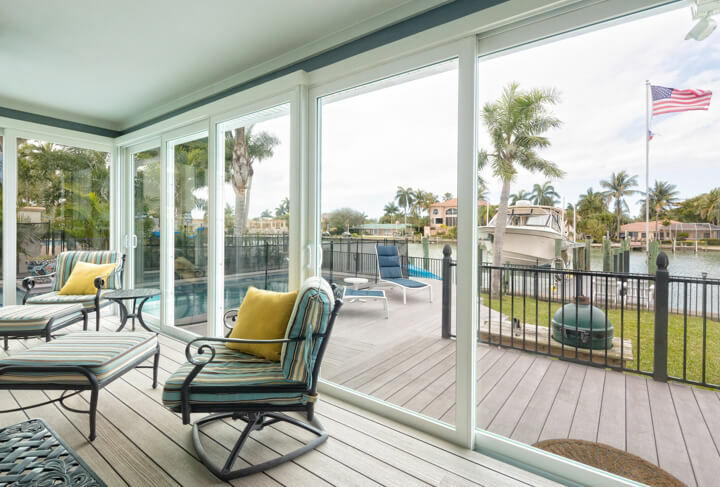 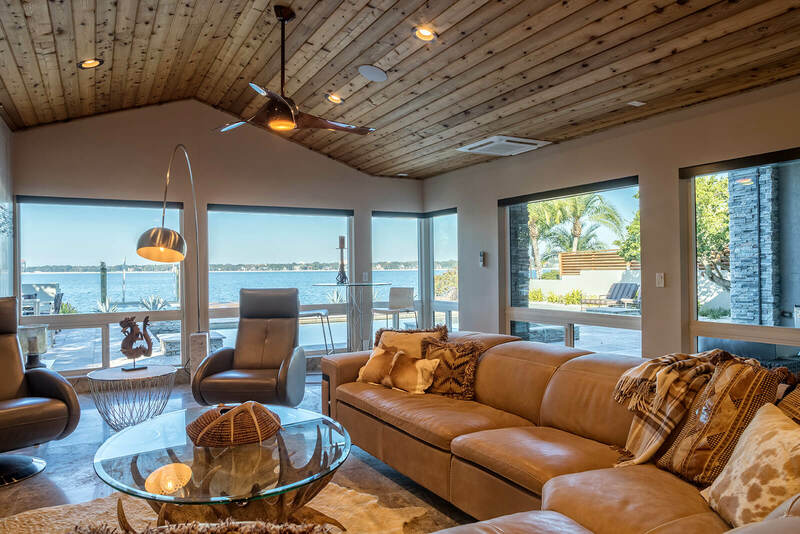 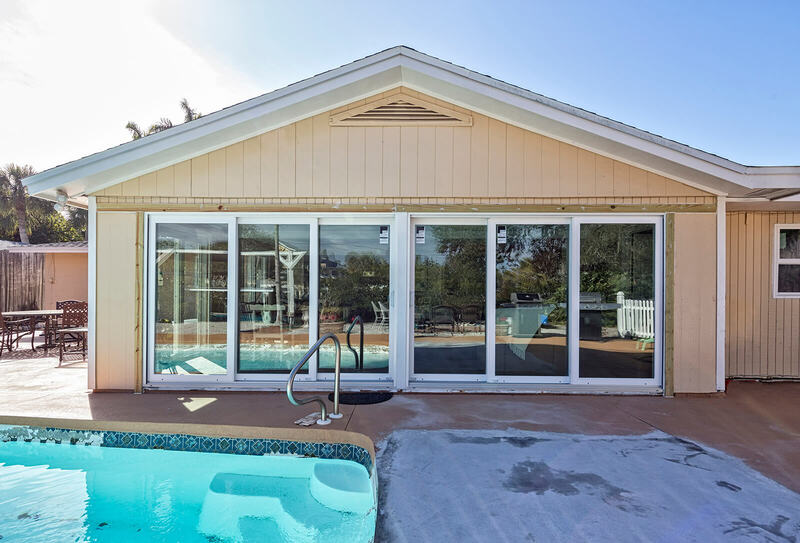 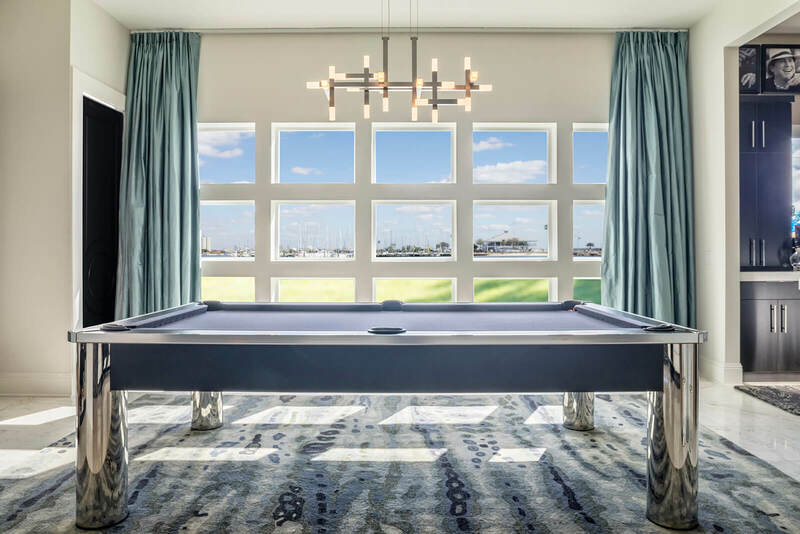 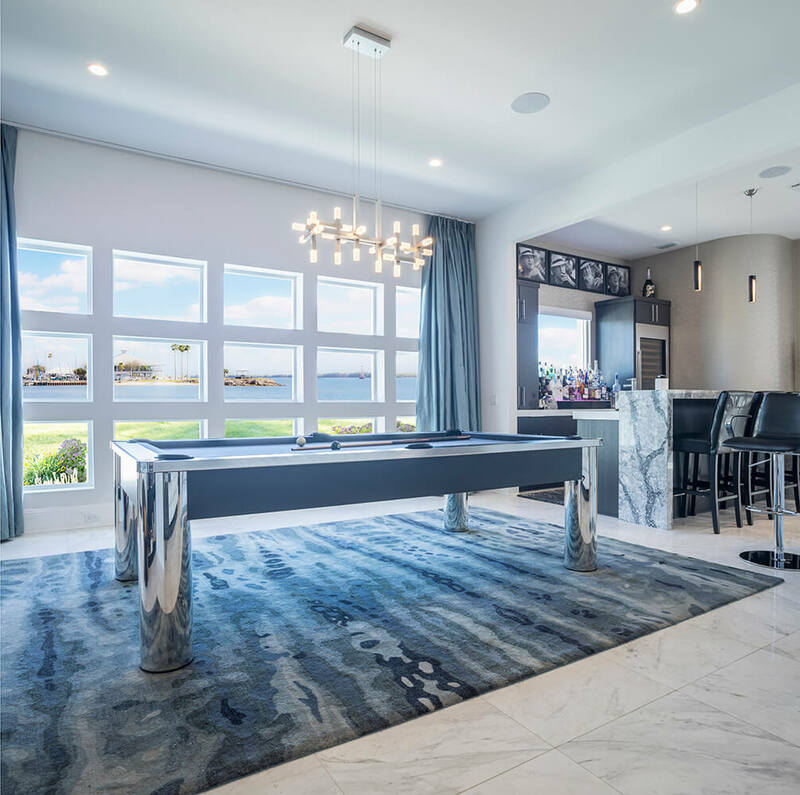 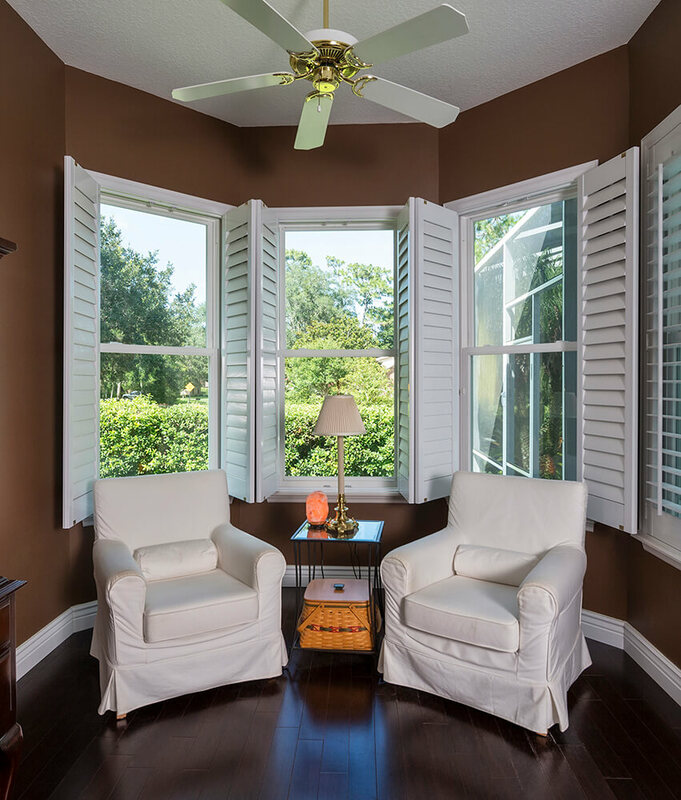 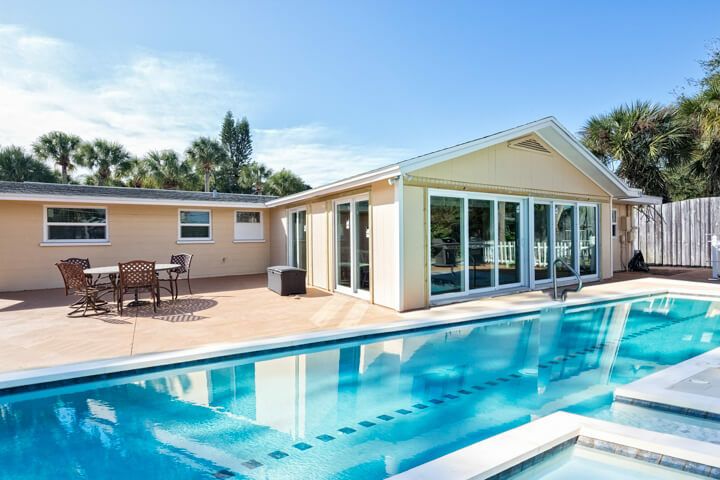 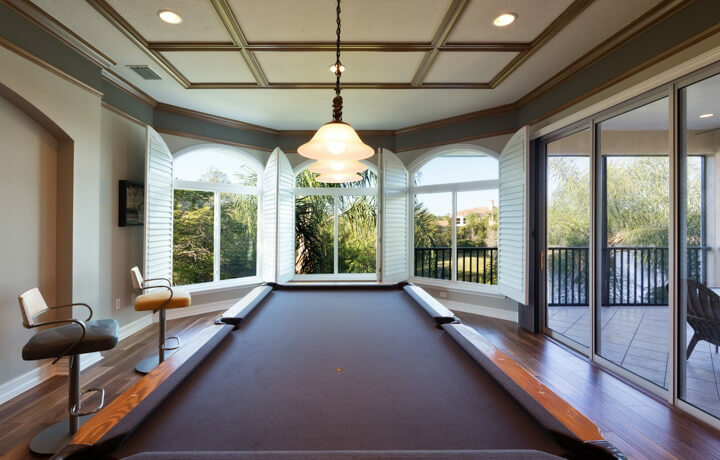 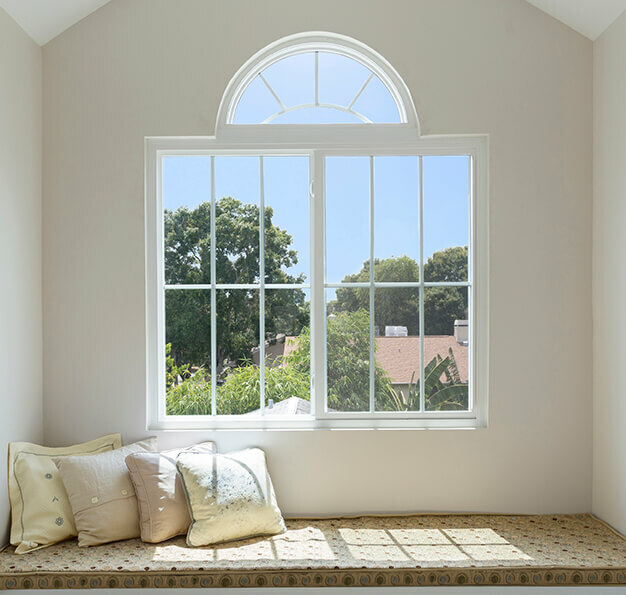 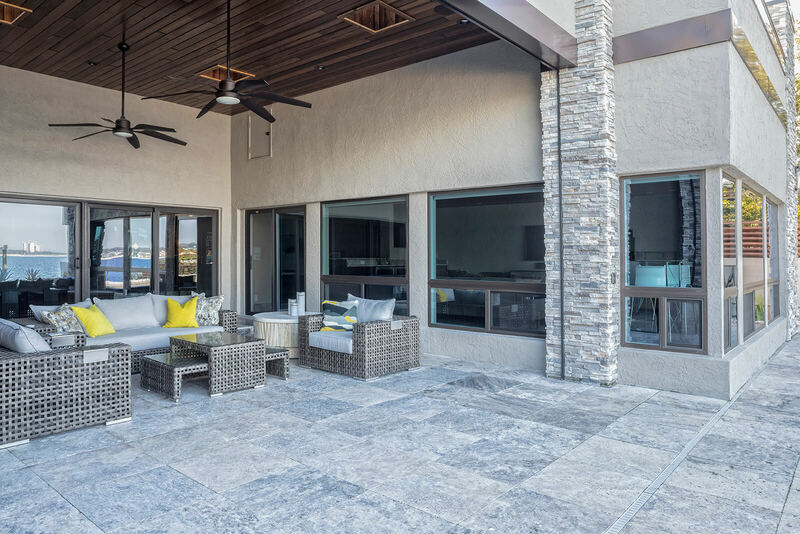 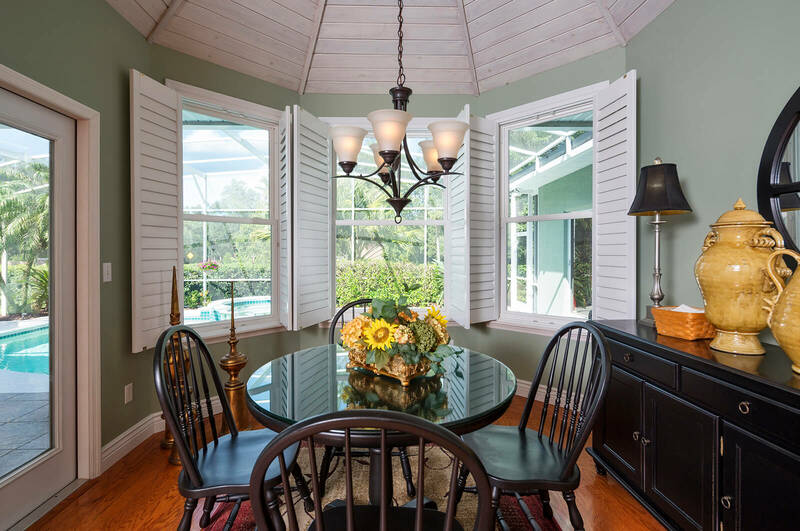 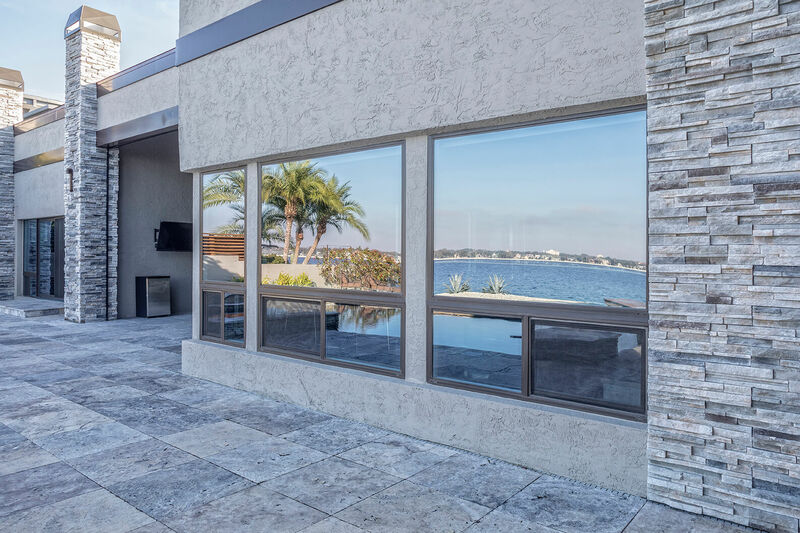 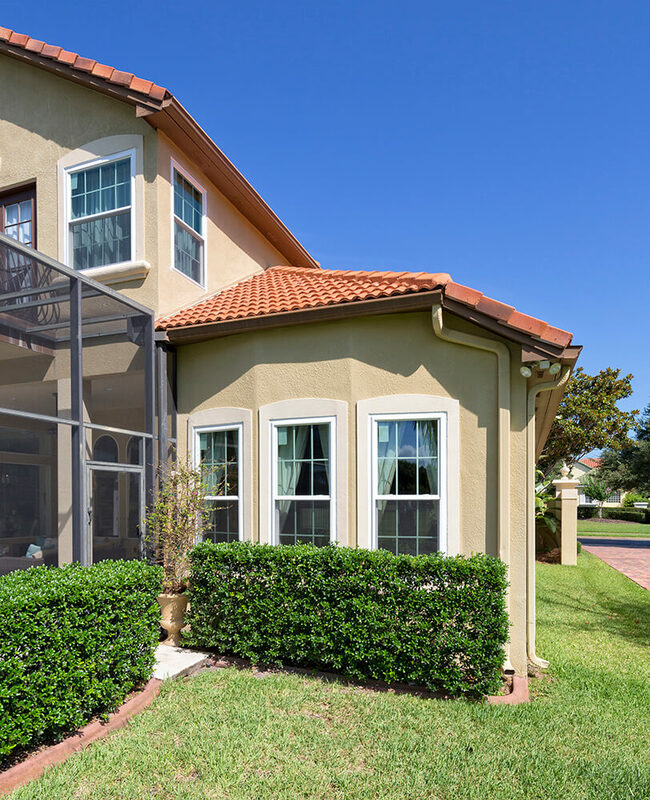 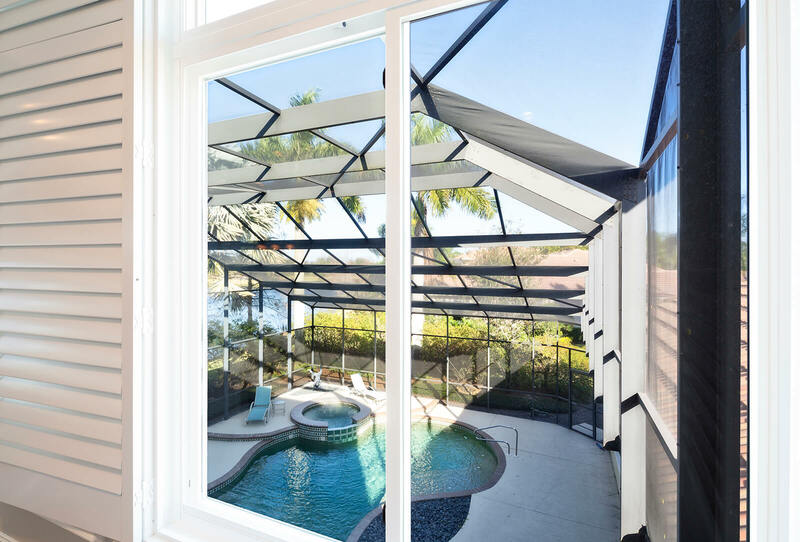 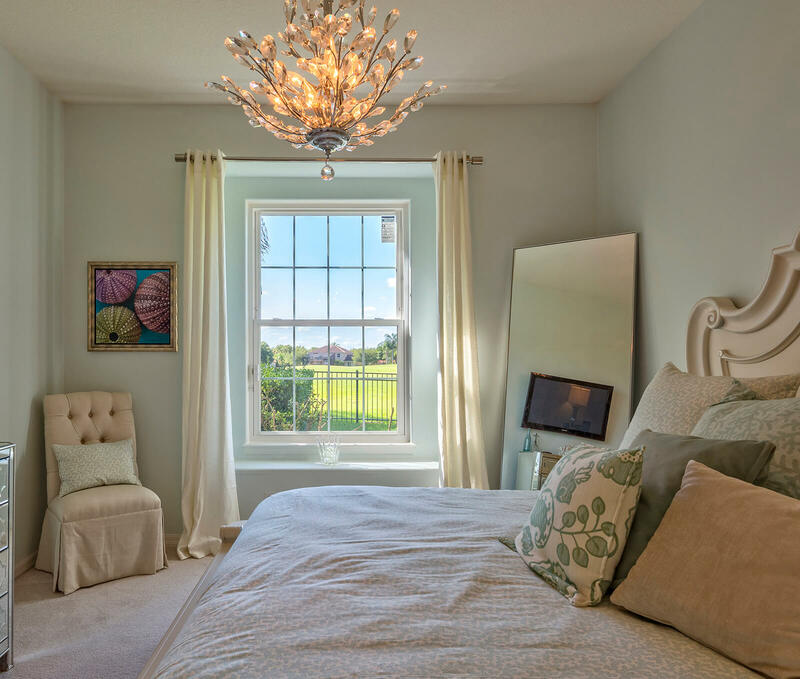 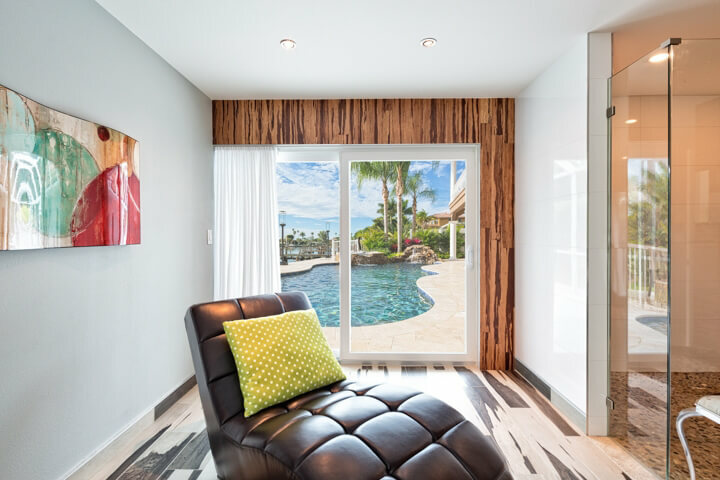 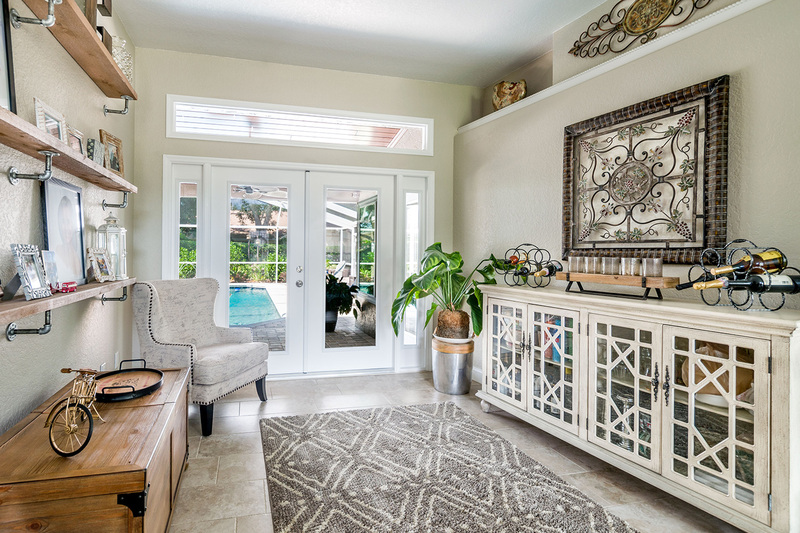 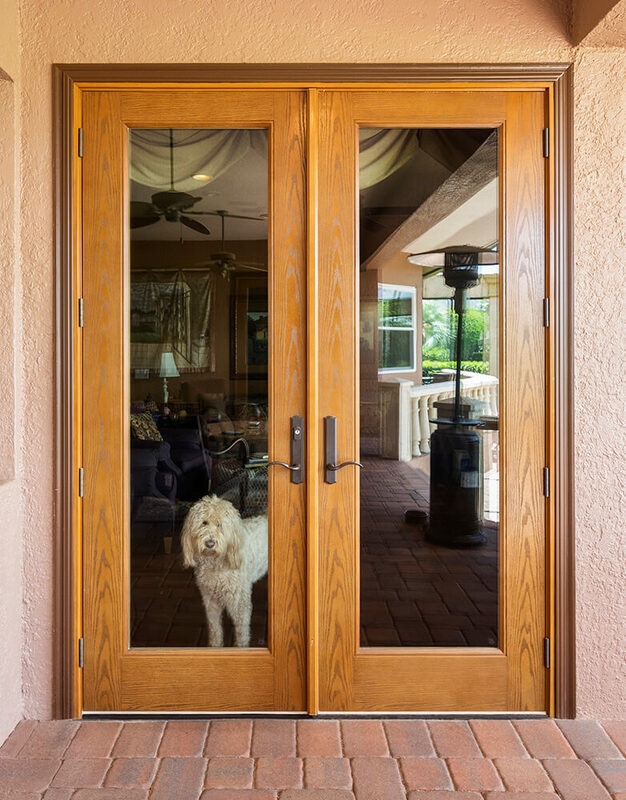 Contact NewSouth Window Solutions in Tampa today if you wish to learn more about our company and the superb vinyl window products that we manufacture. 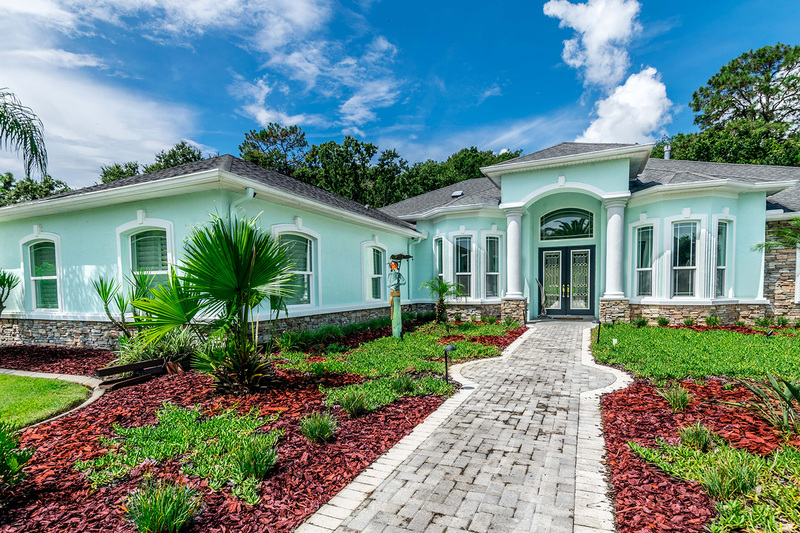 Or, stop by our facility for a personal tour!